A well funded start up is nowdelivering freshly cooked biryani at your doorstep. Have you tried it yet? Whether you are a foodie or not, the indomitable aroma of a plate of hot biryani is sure to make you drool. Quite popular among Indians and its diaspora, Biryani has earned the luxury of being a royal food. A simple hotch potch of rice, vegetables and meat with some authentic Indian spices has made biryani a love affair for gastronomers. Given the sheer richness and diversity of Indian cuisine thanks to the bountiful cultural heritage, almost every region has its own version of the biryani. The biryani of Hyderabad, Kolkata, Kashmir, Lucknow, and Kerala are the prominent delicacies in the country. And To offer home cooked style fresh biryani to customers across India and worldwide, an Indian start up has just come up with variety of aromatic and flavorsome meal, with right combination of Carbohydrates(Rice) & proteins(Meat/vegetables). Biryani By Kilo (BBK) has already taken the Delhi NCR foodies’ market by storm. So why is BBK so unique while there are so many restaurants serving the same?  In an exclusive interview with Business Insider, Kaushik Roy, the founder of BBK claims, the uniqueness lies in the fact that Biryani is made fresh only after the customer order is placed, and delivered in the same handi that it is prepared. Along with co-founder Vishal Jindal, who is a diehard foodie with vast entrepreneurial/PE and scaling up expertise, across different businesses and geographies- the founder duo want to make Biryani By Kilo a pan Indian & worldwide brand. However one just can’t stop asking what actually made the duo kickstart a venture, the market of which is quite saturated. Standardized Process and Systems, best Kitchen Technologies and ERP, going back to traditional and lost recipes of Biryanis/Kebabs/Kormas, New Packing and Delivery methods to ensure freshness are the major innovations BBK has already done in the segment. BBK received funds from investors, including Chandigarh Angels Network, ex-Evalueserve Chief operating officer Ashish Gupta, GlobalLogic's Sunil Singh, highly successful US IT entrepreneur Alok Bhatia, and some senior executives from leading Financial & Legal Firms. Rohit Chand and his son Ashish Chand also participated in BBK investment round, through their family fund Yukti Securities, which makes angel investments in the food and IT sectors. BBK is currently generating an annual sales run rate of around Rs 7-10 cr. And targeting annual sales run rate of Rs 15-20cr by Mar 2018. BBK has currently 4 delivery outlets in NCR (Gurgaon, Dwarka, Noida, South Delhi- Shahpurjat). BBK plans to launch in other major cities like Pune & Bangalore after Mar 2018. 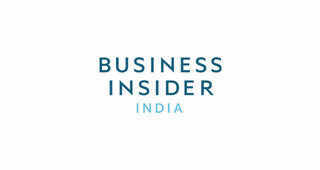 1A well funded start up is nowdelivering freshly cooked biryani at your doorstep. Have you tried it yet?